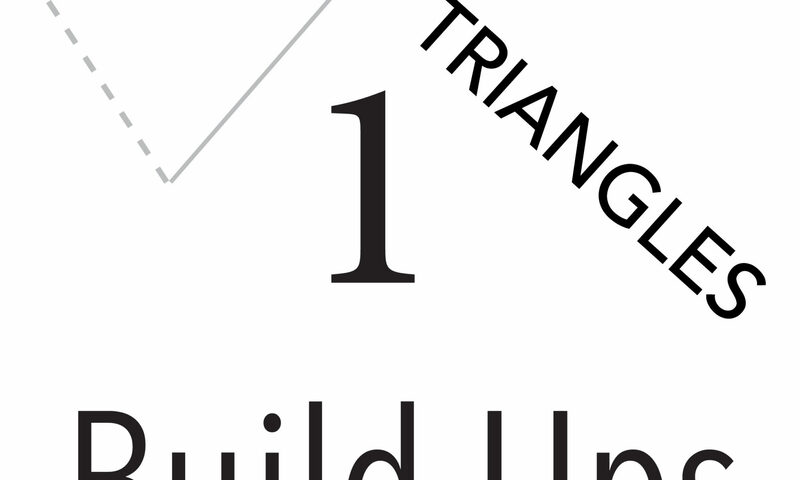 Build Ups 1 - Triangles — BUILD. DESTROY. CREATE. 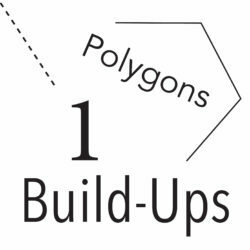 This book is part of a series of workbooks specifically designed to introduce basic forms in a 3dimensional manner, this book covers 2-dimensional to 3-dimensional conversions for geometric explorers. 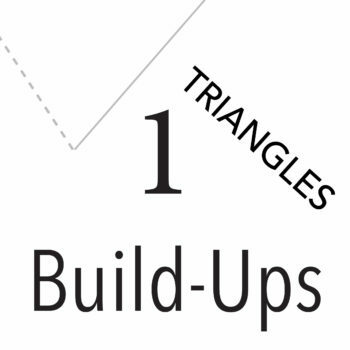 The specific kinds of forms practiced in this book are triangular. 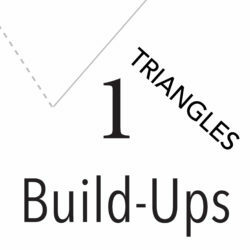 Volumetric Shapes involve the surface area of forms such as cuboids, pyramids, and prisms, guiding users to build these shapes with their cutting and folding skills. 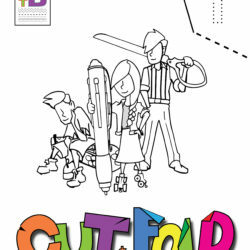 Skills for this book include scissor cutting, folding, matching, and glue/taping. In developmental terms, this workbook hones sequencing capabilities, basic logical problem solving skills, dexterity, bilateral fine motor integration, dominant hand strength, hand-eye coordination, visual discrimination, visual motor integration, visual processing, and visual-spatial relationship recognition while presenting opportunities for creativity, independent exploration, and confidence building. This book provides the user with proper mathematical terms for forms.